at Maidenhead Synagogue, Ray Park Avenue, SL6 8QX. and none welcome to refreshments and talk about wedding customs. 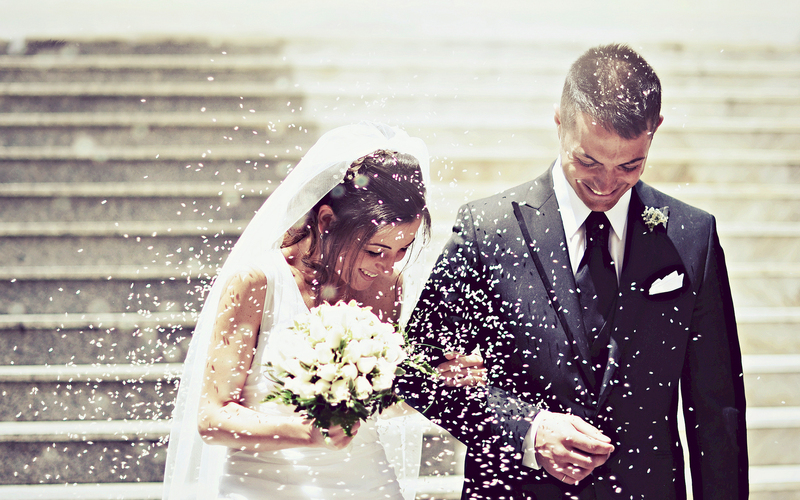 Do bring your wedding photos with you. 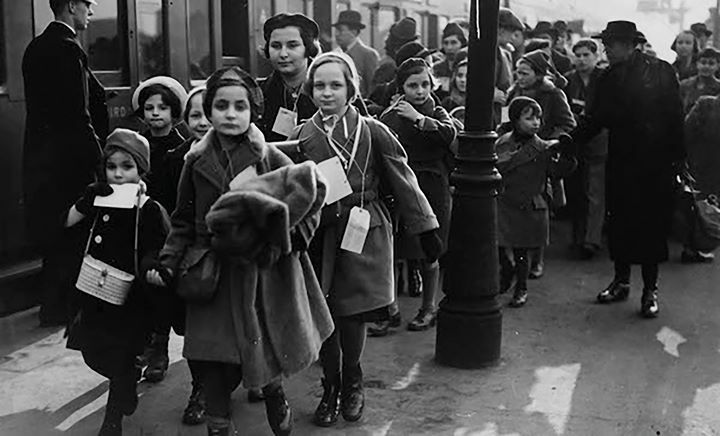 Kindertransport. Music by Carl Davis CBE and words by Hiawyn Oram.